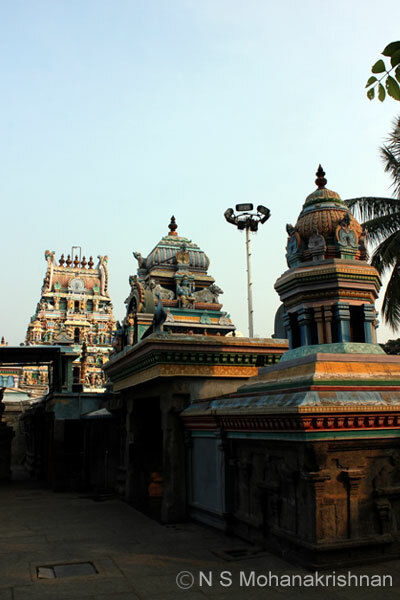 This ancient temple has many stone inscriptions all around the base of the Sanctum Sanctorum. 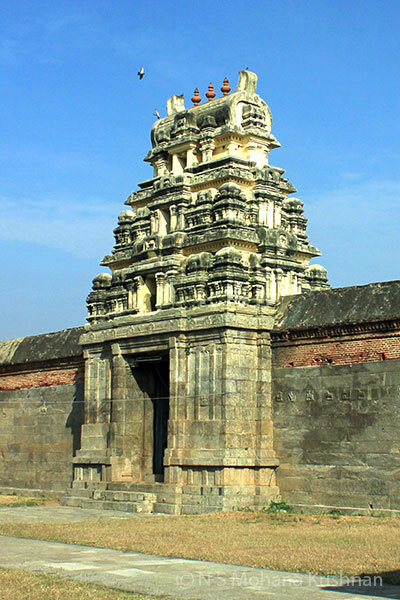 This is one of the Kshadaranya Temples in the area worshiped by Sage Athri. 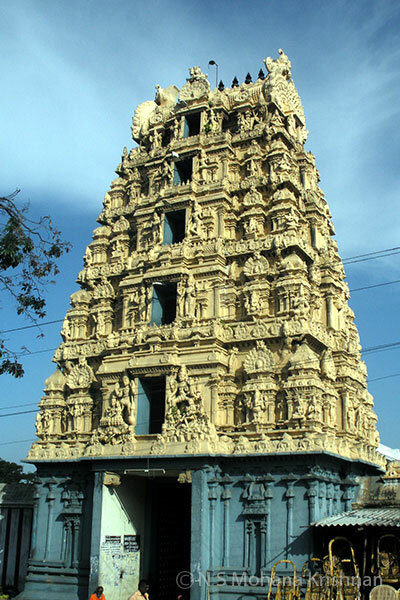 This is an east facing temple with entrance and a 5 tier Rajagopuram in the south. 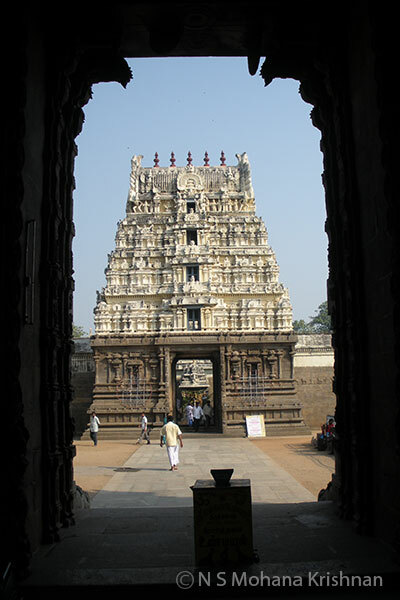 This is an east facing temple with huge walls and built immaculately on a stone base. 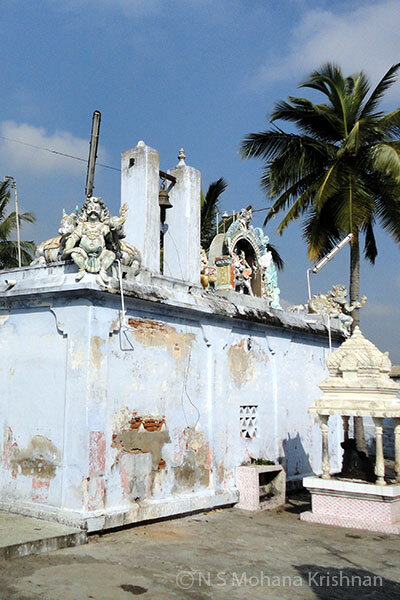 This is a Pallipadai temple built over the grave of King Arur Thunjiathevar who died in a battle. 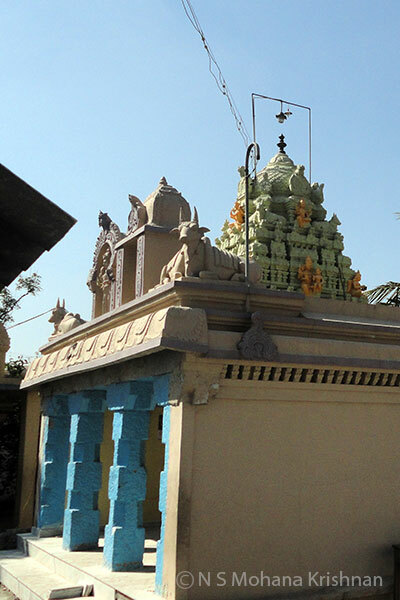 This is one of Kshadaranya Temples in the region worshiped by Sage Gowtama. 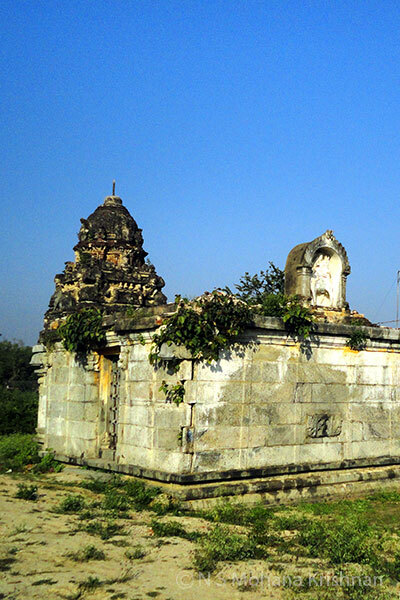 Karanampatti Kailasanadar Temple is an old dilapidated small east facing temple. 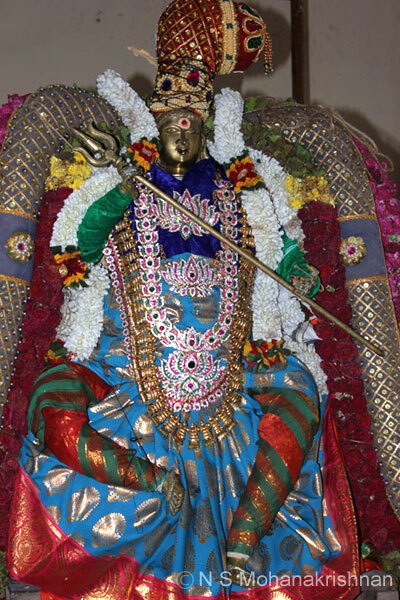 The lord is believed to have appeared in his Kailash form to a Brahmin called Savithran who was highly accomplished in the Vedas. 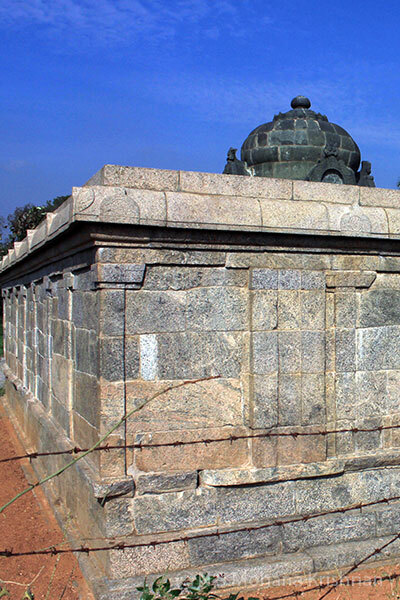 This is a very ancient west facing temple which is not in great state, but some works have been taken up recently. 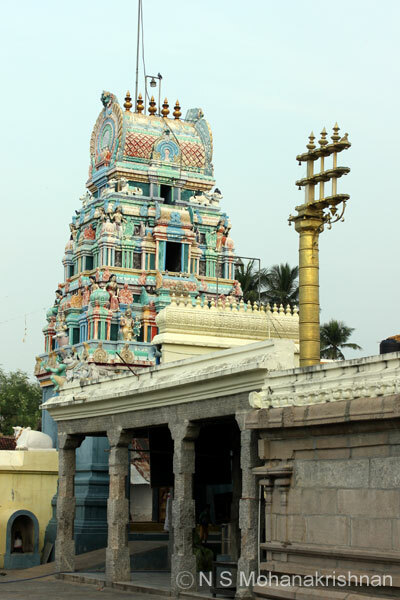 This is a Vaippu Sthalam mentioned in the hymns of Thirunavukkarasar. 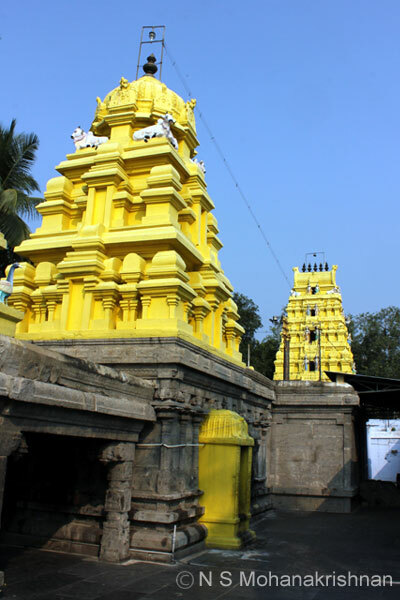 This ancient temple was renovated by the Birla family on the request of Kanchi Maha Periava. 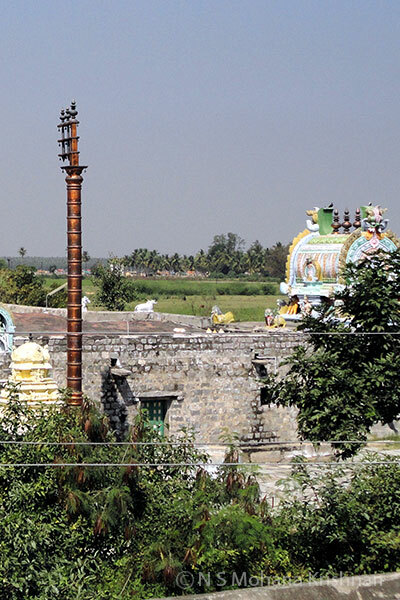 This is an ancient temple which is dilapidated to a large extent. Some people had taken up the cause to renovate recently. 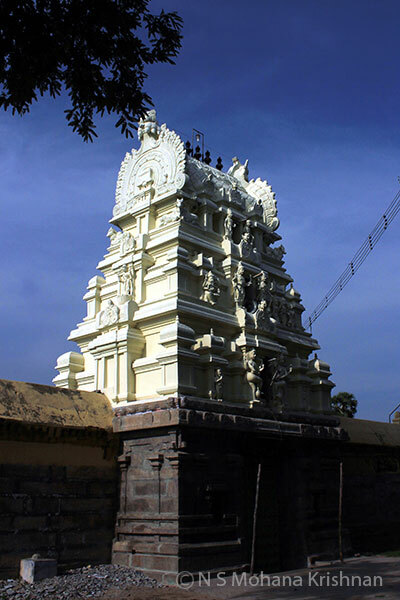 This was originally built by Cholas, Pallavas and later developed by the Vijayanagar Empire and is full of exquisite stone sculptures and mantapas. 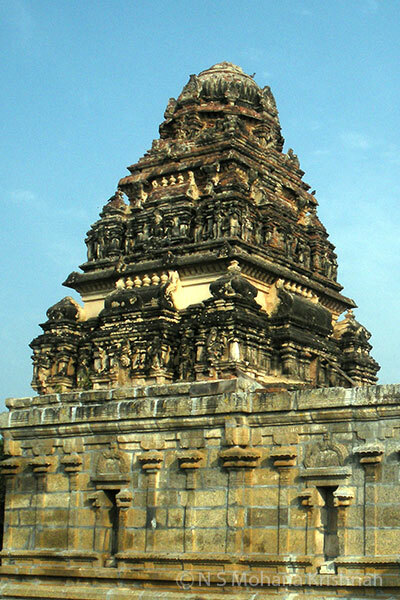 This is one of the Kshadaranya Temples in the region. 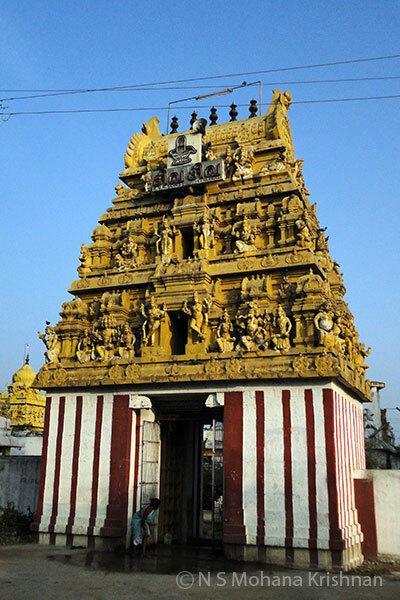 This is an old temple with a spacious Prakaram and 3 tiered Rajagopuram. 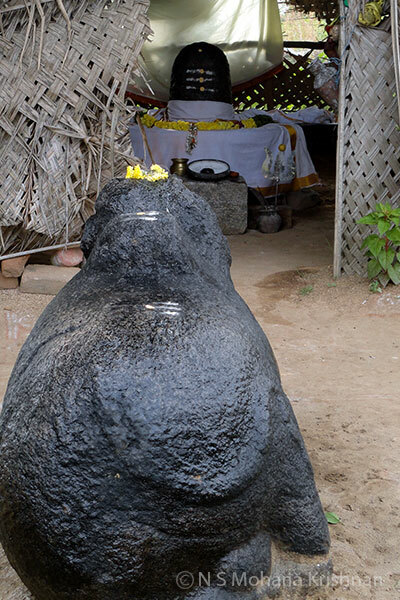 Only the Lingam and Nandi are present in this possibly ancient and lost temple in Nallak near Kaarai. 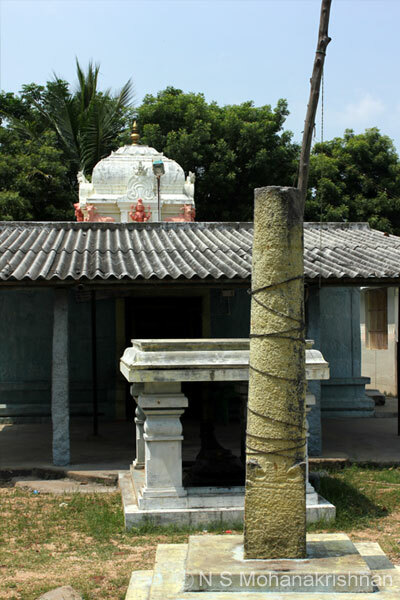 This is an old temple and has a Paadala Lingam installed in a depression. 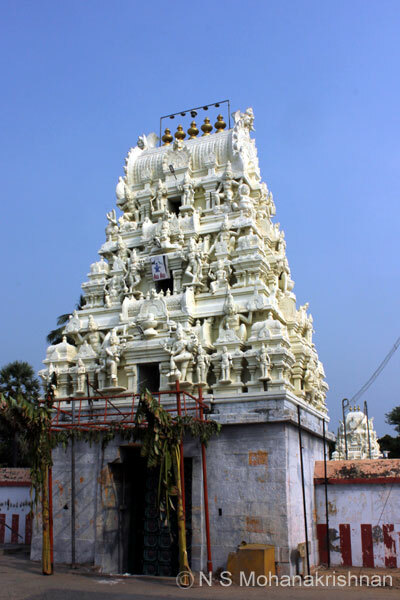 This is a large temple which was completely dilapidated and set to undergo some renovation. 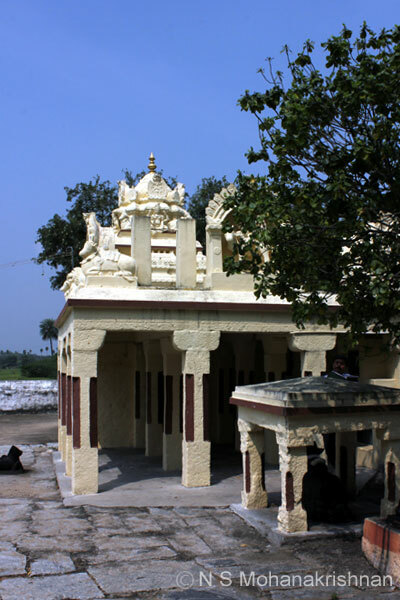 This is a recently renovated temple where the local Veda awareness group meets every week. 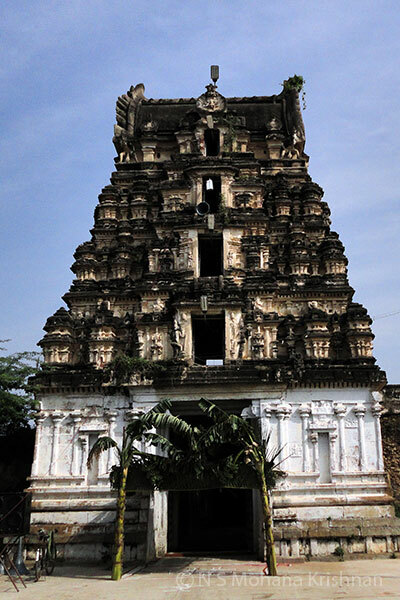 This temple was built by Paranthaga Chola I between 907 and 953 AD and later developed by Raja Raja Chola. 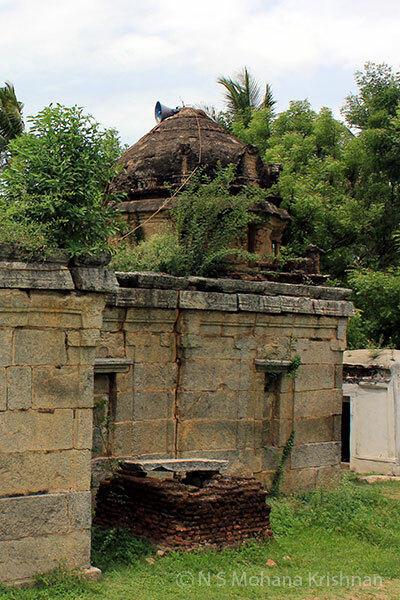 This is an ancient temple which has been lost over time, work is going on to revive it. 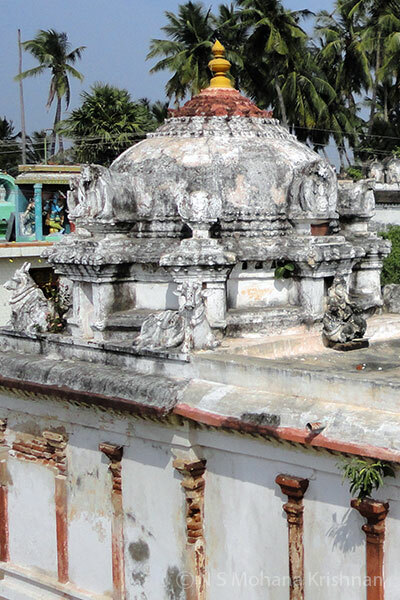 This is a small east facing temple with a single Prakaram. 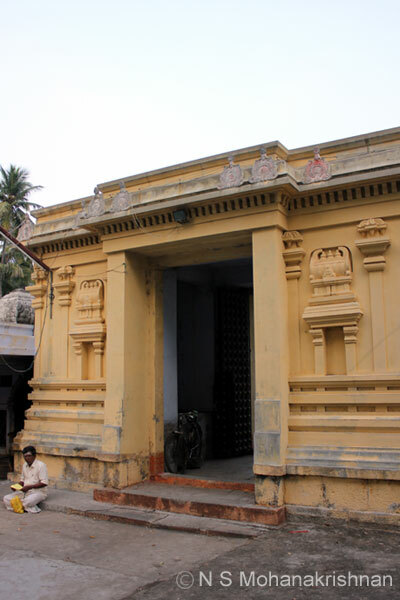 This is a small temple with an entrance from the south. 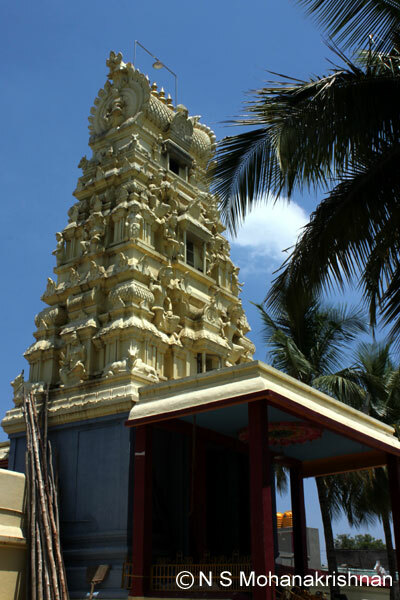 This is one of the 7 Shadaranya Temples in the region. 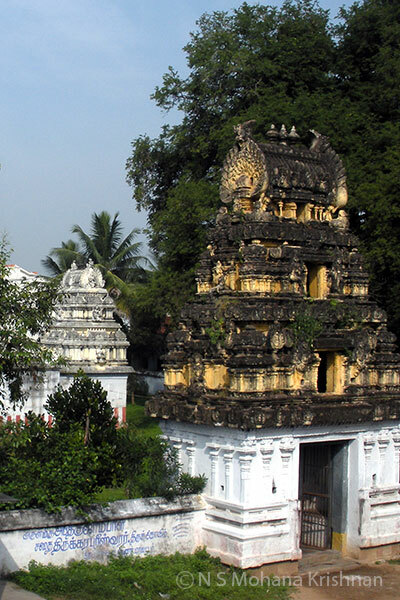 This beautiful and large east facing temple is one of the Shadaranya Temples. 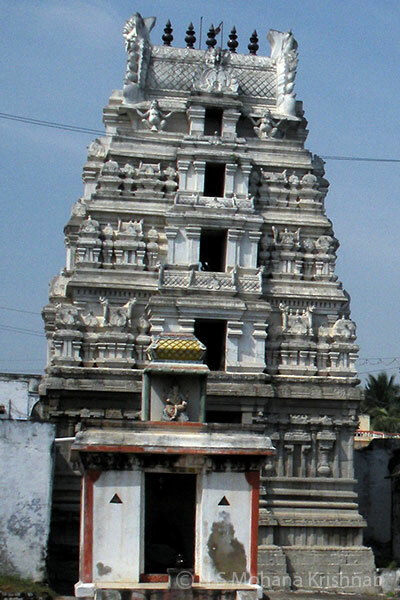 This is an old east facing and large temple with a single spacious Prakaram. 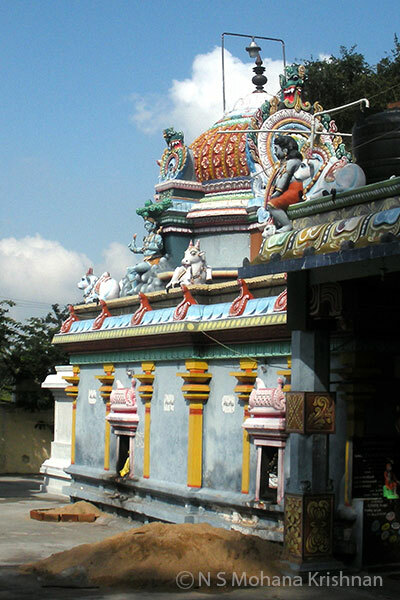 A deep temple tank to the east of the temple lies in disused state. 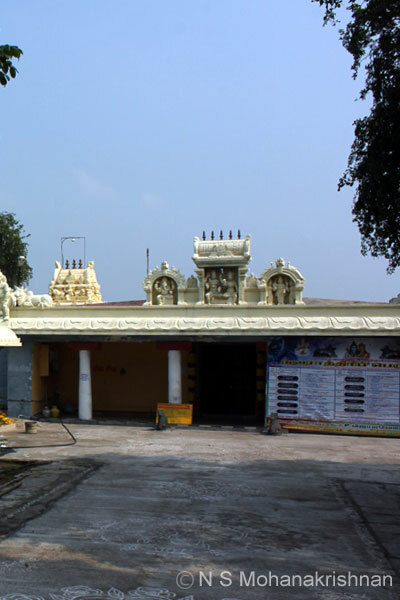 The temple is filled with Nandiyar Vattam plants presenting a nice atmosphere. 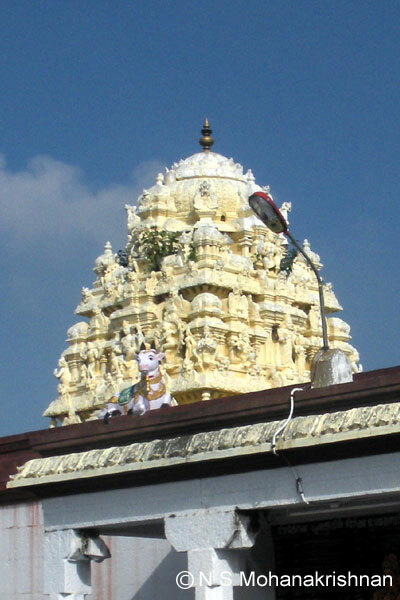 The temple is spacious with two Prakarams and renovated recently. 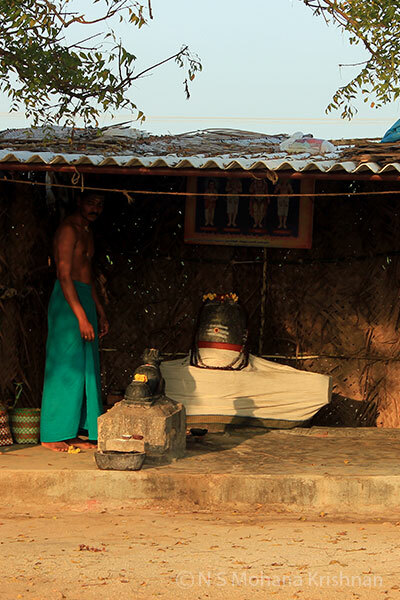 This temple is ancient, but relocated to this spot a hundred years ago. 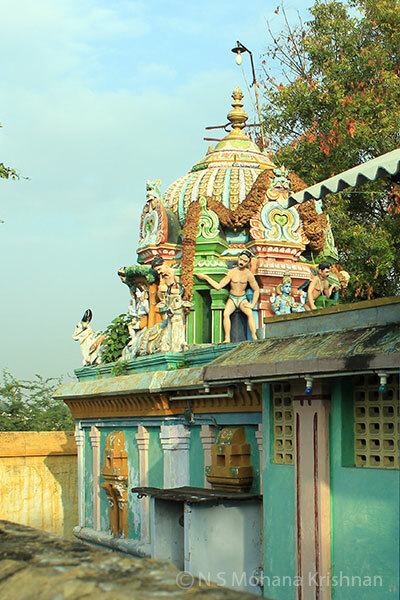 This small, but ancient temple looks beautiful with a lotus pond adjacent. 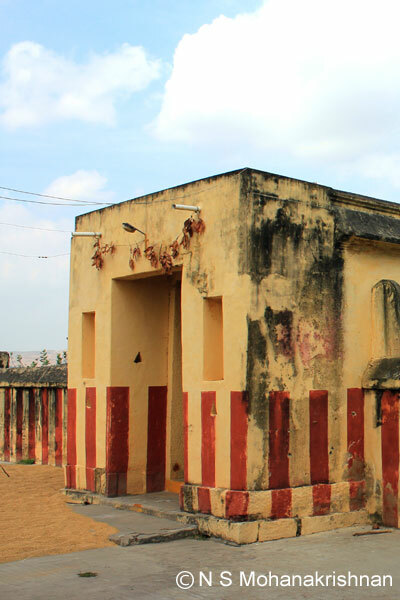 We found the children of the adjoining school mindlessly misusing this ancient temple area! 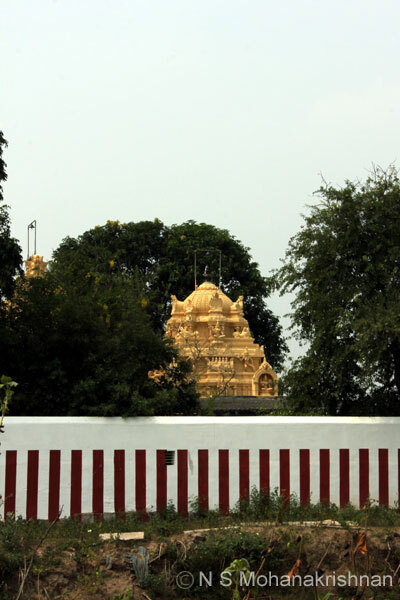 The temple is well maintained, has a temple car and festivals happen regularly. 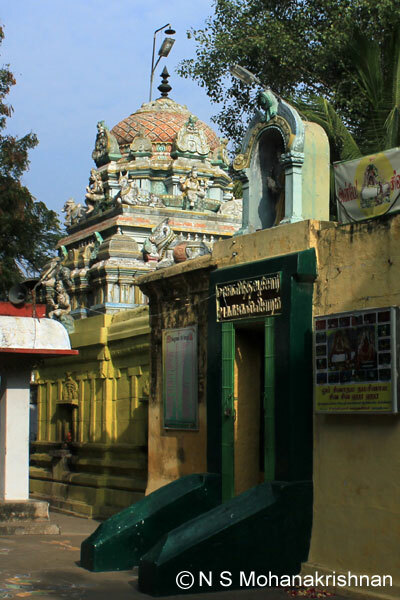 A small, but ancient temple with some old carvings inside. 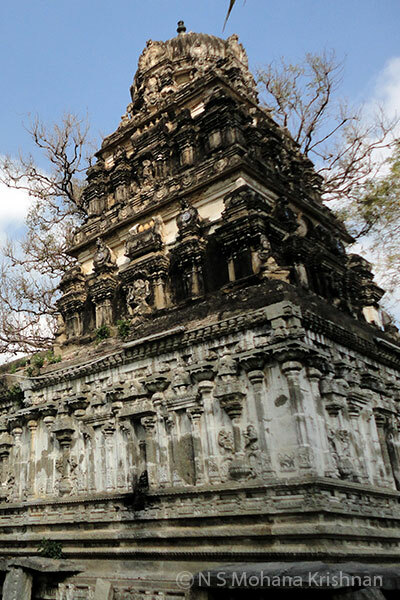 A treasure trove of sculpture, you cannot imagine the beauty of this ancient temple from outside. 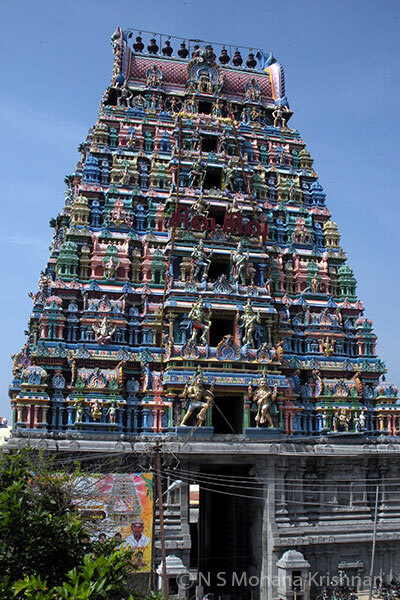 This beautiful temple was built in the 12th Century CE by Chola Kings. 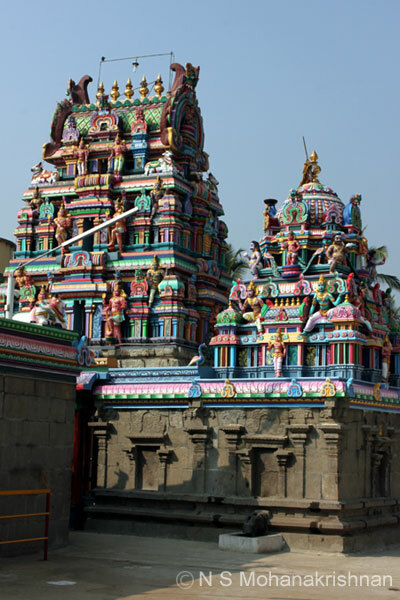 The temple welcomes you with a 3 tiered Gopuram at the entrance in the east and opens out into a spacious Prakaram. 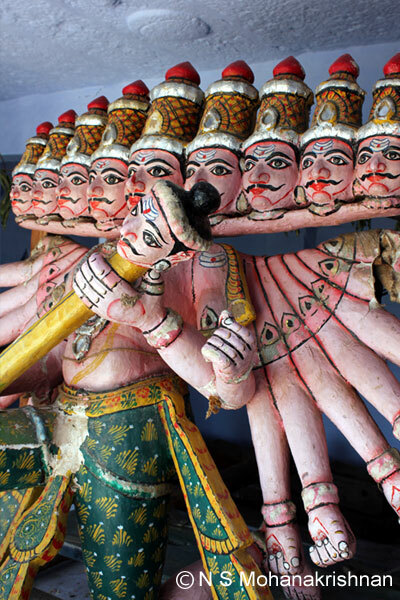 The god and goddess are both west facing which is not very common. 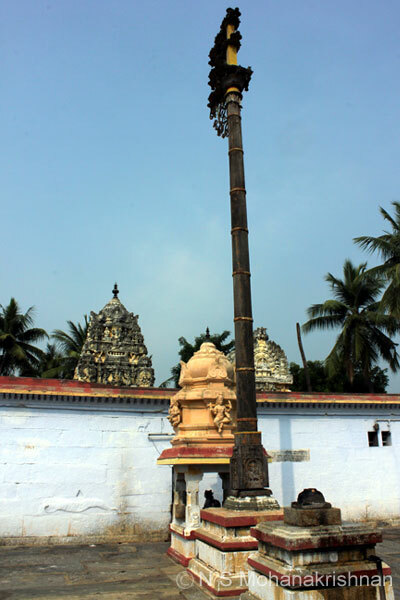 The inner Prakara is full of deities. 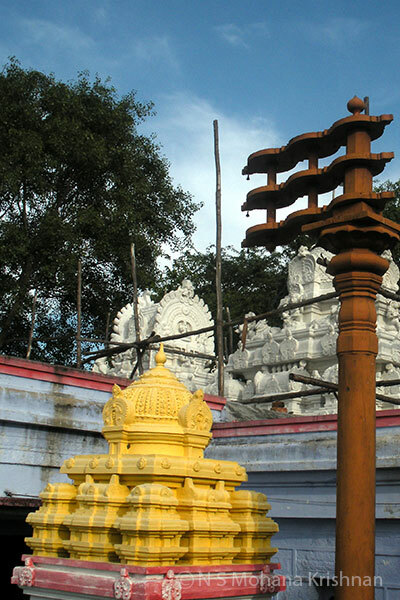 This is an ancient temple where the main deity is believed to have been installed by Lord Brahma.